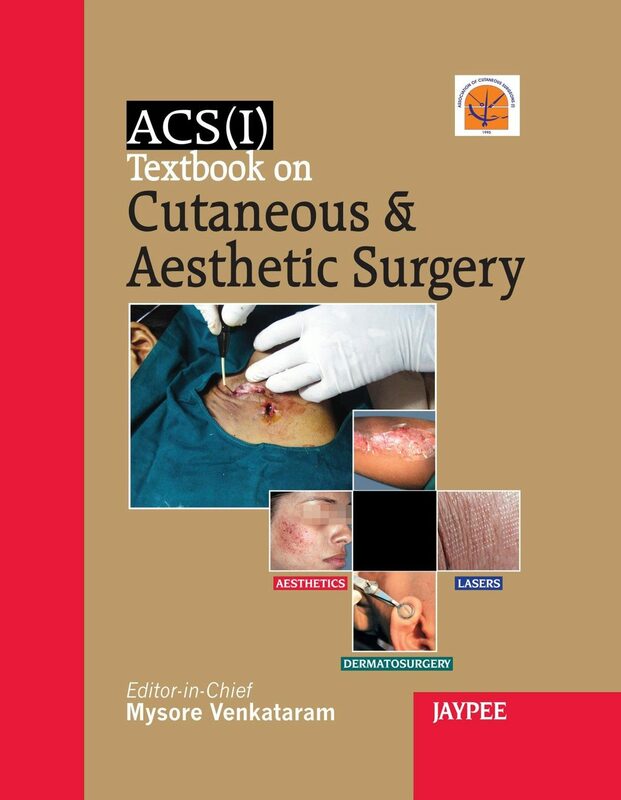 You can Print This eBook OR You Can Read It On Almost All Devices ACS(I)Textbook on Cutaneus and Aesthetic Surgery – Venkataram, Mysore book in PDF format. The brown skin has many peculiarities and variations – in fact, it defies any classification! Pigmentation response, healing and scarring reactions, aging changes are all different in the brown skin. Similarly, the epidemiological situations are also different; vitiligo surgery is more relevant than skin cancer surgery! 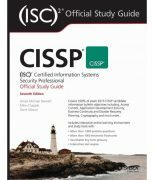 The textbook aptly seeks to address these challenges and requirements. 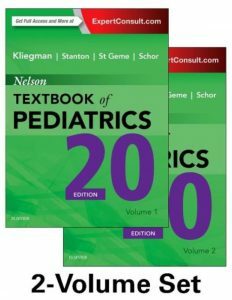 The book is a comprehensive and major textbook on the subspecialty, with specific reference to its applications in brown skin. All procedures, both basic and advanced, are covered extensively by authors who are experts in this field. In this book discussed three thrust areas: aesthetics, lasers, and dermatosurgery. This book provides six sections such as: introductory and basic chapters; basic dermatosurgery; specific dermatosurgical procedures; aesthetic procedures; lasers; and miscellaneous topics. 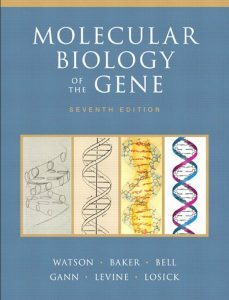 Unique format of this book: introduction, historical background, indications, contraindications, instrumentation, procedure, adverse effects, complications, and references. Tips and pearls for performing the procedures effectively and safely and obtaining best results in brown skin. Separate chapters cover the peculiarities of brown skin, its aging and approach to its management. An important feature is the inclusion of basic topics such as: laser physics, dermatosurgery theatre, disinfection, universal precautions, anesthesia and emergencies. A major highlight is the extensive coverage of vitiligo surgery (as many as 8 subchapters are devoted to it). Another unique feature is a miscellaneous topics section, which covers issues of practical relevance such as patient satisfaction, photography, teledermatosurgery, and marketing, establishing a clinic, ethical and legal issues and accreditation. A separate chapter looks at evidence-based esthetic practice.